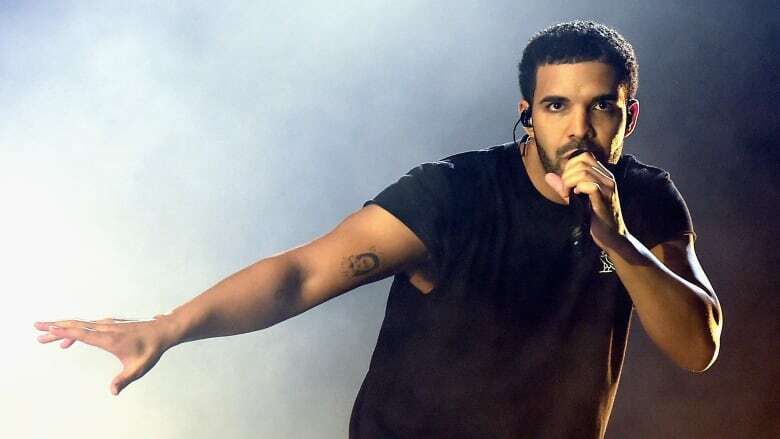 Drake's sampling of different accents and elements, from Jamaican patois, to South African beats, has sparked discussion about his style. Some are questioning if it's showcasing multi-ethnic musical appreciation, or just downright appropriation? In just one day, Drake's newest album, More Life streamed a record-breaking 76-million times on the music app Spotify. At this point in his career, the multiple-Grammy award-winning rapper must be used to the outsize success. Drake performs on the world stage but wears his love for his hometown —Toronto — on his sleeve, in his lyrics, and in his musical influences. But throughout Drake's ascent, he's been followed by a critique: Charged of appropriating, rather than merely appreciating the very mosaic of music that's been instrumental to his success. Sharine Taylor, a writer in Toronto, tells The Current's Friday host Nora Young that what needs to be addressed in the larger conversations about appropriation is ownership. "When you have an artist who is drawing on cultures that are outside of his own, it starts to gauge some questions as to who is it being credited to," Taylor says. She explains that a lot of people have been introduced to dancehall by Drake and sometimes it stops there. "But there's an entire dancehall industry, and there are artists that are not necessarily having access to the same kind of visibility as this artist does, so that is where this kind of becomes a sight of contestation for me." Music and culture writer Amani Bin Shikhanagrees that people need to understand there's a culture beyond Drake but argues it's not on Drake to take that next step. As a fan, she makes the case that Drake is an artist of the diaspora because throughout his career, she says the rapper has always shown his influences in terms of different geographies, different people, and different linguistic references he makes, throughout his music. "And so when I do say he's a child of the diaspora, I do mean that in terms of his Torontonian context and all the influences that inform that. But also in terms of his collaborators, and the people who he works with, and the broad sort of experiences that all those people contain," Bin Shikhan explains. "[Drake] is someone who is really just an amalgamation of all of these different people and cultures, and is really just living proof of how that can work on a huge stage." For some, the issue comes down to responsibility. "We need to start talking about ethics. A new kind of ethical relationship to culture." saysMark Campbell, senior researcher at the faculty of communication and design forum for cultural strategies at Ryerson University. Campbell asks,"how can this look different at this moment, in terms of intellectual property rights," in the music media and the media industry. Campbell is also founding director at Northside Hip Hop Archive, Canada's first national hip hop archive. He says Drake has a responsibility to acknowledge the cultures from his hometown that help shape his music. "If he's going to rep our city, rep us ethically and acknowledge that, you know, 'I am borrowing from the Somali community or borrowing from the Jamaican community,'" Campbell tells Young. 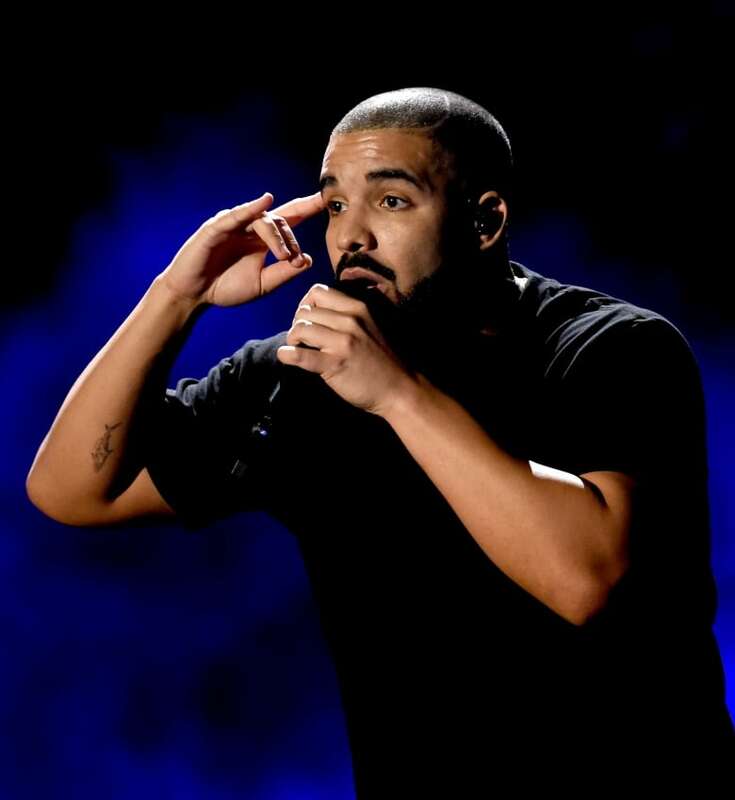 "[Drake] has the platform to do that and it doesn't even have to be monetary. It can really be a gesture." Campbell says Drake could help set a new, higher standard for international artists. "I think that's the exciting moment."